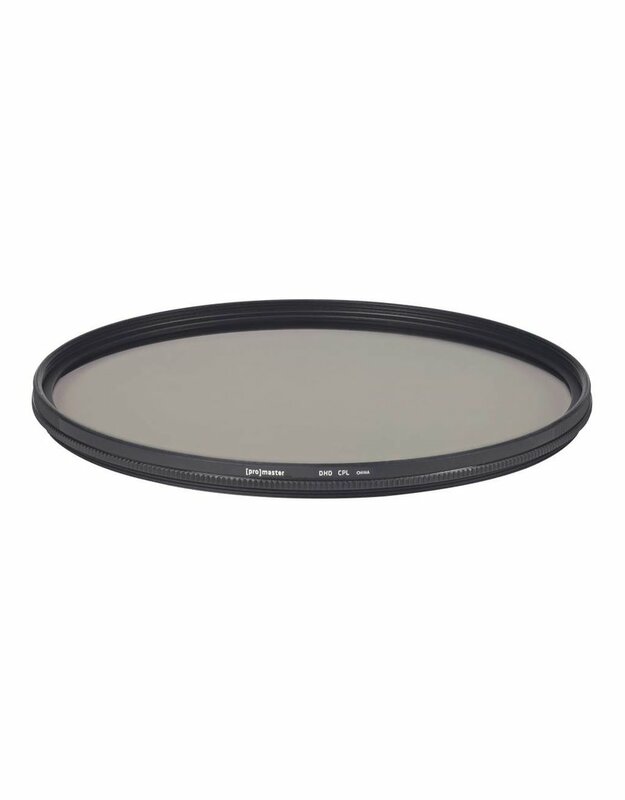 ProMaster DIGITAL HD CIRCULAR POLARIZING FILTERS increase color saturation and reduce reflections. The neutral gray HD polarizing material guarantees excellent images while minimizing loss of light. 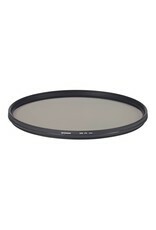 Constructed with premium Schott optical glass these filters are designed to yield extreme image sharpness. They also feature a precision machined, super slim aluminum frame with anti-reflective matte finish and knurled edges.